4k00:10NEW YORK- JUNE 12, 2015: (Timelapse) New York City Times Square at night time lapse on June 12, 2015. Times Square is a major commercial intersection and neighborhood in Midtown Manhattan, NY City. 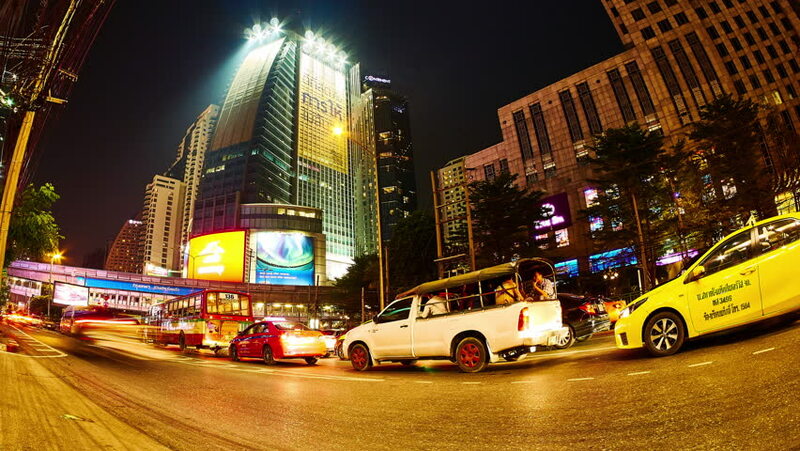 4k00:18HONG KONG - CIRCA APRIL 2015: Night dense traffic in business district near Admiralty.